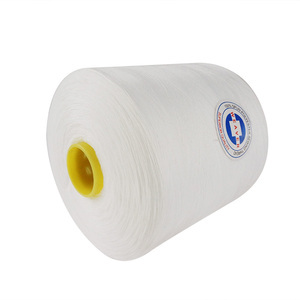 Zhuji Showtime Chemical Fibre Co., Ltd.
Changle Jialun Textile Industry Co., Ltd. 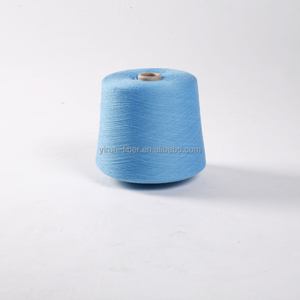 Product Name : 100% Polyester Ring Spun Yarn Virgin Yarn 30s/1 Usage : For weaving and knitting .,socks etc. Price : Usd1.60/kg Fob Tianjin Port Delivery : Will effect shipment within 10 days after receiving deposit Packing : 22.68kgs Per bag ,or 25kgs Per bag . or Carton Payment terms : T/T 30% in advance ,Balance will be paid against bl copy ,or Lc at sight Packaging & Shipping Detailed Images Contact Information Your enquiry will be given top attention,welcome to your letter. 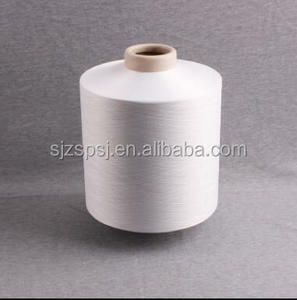 high tenacity 100% spun polyester yarn manufacturer in china polyester ring spun yarn 20/1 30/2 40s polyester ring spun yarn. 6) Good reputation Our Service We have rich experience in manufacturing textile yarn. Advanced technology, firstrate facilities and strict testing process help us guarantee the high quality of our products. If you have any questions, pls feel free to contact with us at any time, welcome to visit our factory, we will do my utmost to support you . Hebei Baisite Textile Co., Ltd.
Fuzhou Flying Import And Export Co., Ltd.
2. Q:Where is your factory located9 How can I visit there9 A:Our factory is located in Changle City, Fuzhou, China . 3. Q: What is your advantages9 A: We have our own factory, the price is more We have been specialized in this line for over 19 years. Welcome to contact us for more details , most competitive price for you! 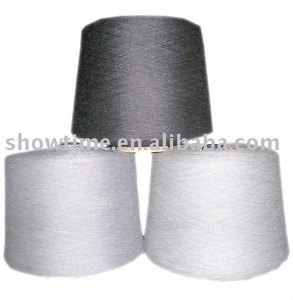 Alibaba.com offers 532,670 spun polyester yarn products. 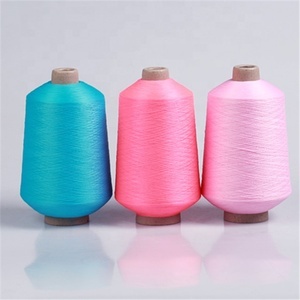 About 7% of these are 100% polyester yarn, 5% are knitted fabric, and 4% are embroidery yarn. 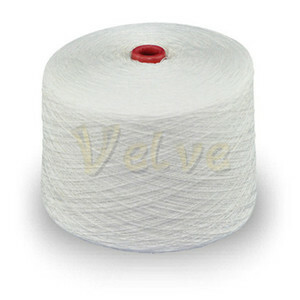 A wide variety of spun polyester yarn options are available to you, such as embroidery, weaving, and knitting. You can also choose from 100% polyester, polyester / cotton, and 100% cotton. As well as from anti-bacteria, anti-pilling, and eco-friendly. 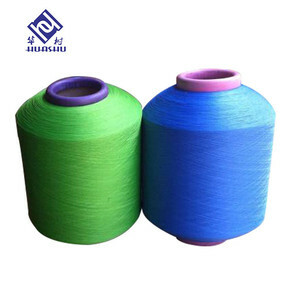 And whether spun polyester yarn is dyed, raw, or yarn dyed. 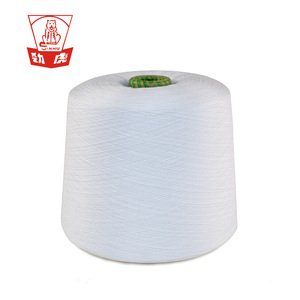 There are 529,568 spun polyester yarn suppliers, mainly located in Asia. The top supplying countries are China (Mainland), Pakistan, and India, which supply 93%, 3%, and 1% of spun polyester yarn respectively. 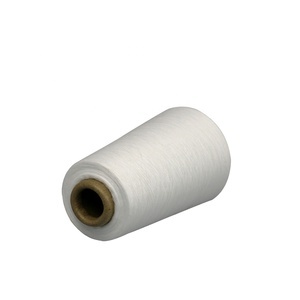 Spun polyester yarn products are most popular in North America, Western Europe, and South America. You can ensure product safety by selecting from certified suppliers, including 82,472 with Other, 47,793 with ISO9001, and 14,206 with BSCI certification.